Since one of my New Year's Resolutions was to create new items for my etsy shop, I decided to go crazy and buy some cute new fabrics. 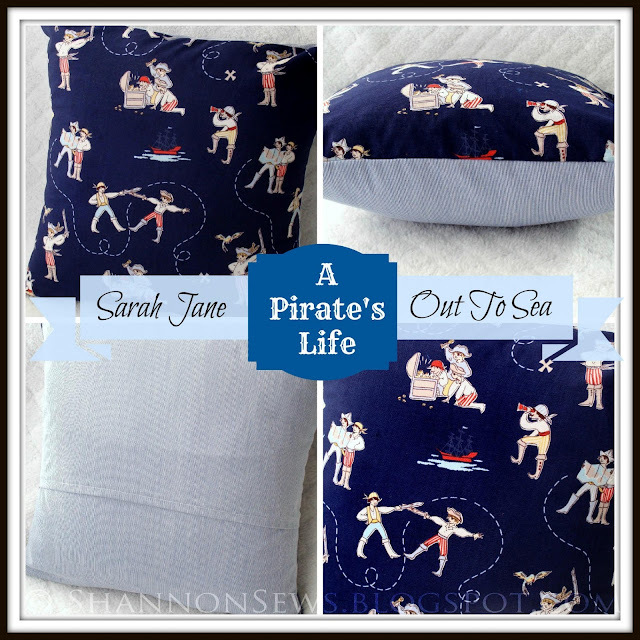 I can't get enough of the scrumptious prints from Designer Sarah Jane! I stumbled upon her art a few years back and fell in love with it all. I bought one of her prints for my sewing room wall, where it hangs to inspire me each day. 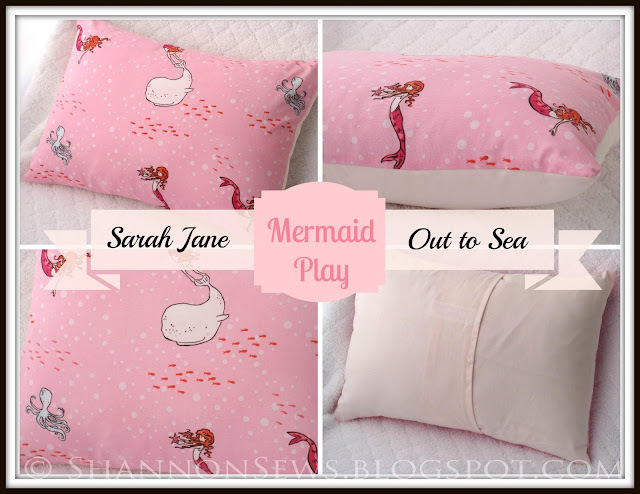 I was tickled pink when I saw that she had expanded her artwork into darling collections of fabric: Children at Play and Out to Sea, which perfectly captures the whimsy and playful imagination of childhood. One of each please! Okay, so I couldn't buy everything. But I wanted to. 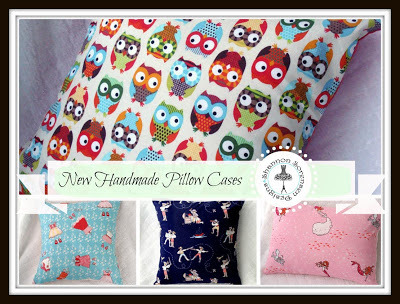 I still have a few pillow cases to go, but here are the ones that are fresh in the shop! Pillows are perfect for adding a soft, colorful touch to a child's bedroom, or adding something sweet and special for a baby nursery. They make lovely, personal baby shower gifts as well. I made a pillow for my sister's baby girl Scarlett, and she absolutely loved it. It's special because it not only brings auntie's love to her nursery, but it will grow with her and go on her big girl bed when it's time. And we musn't forget playful little Pirates! Perfect for an adventurous little boy's room. 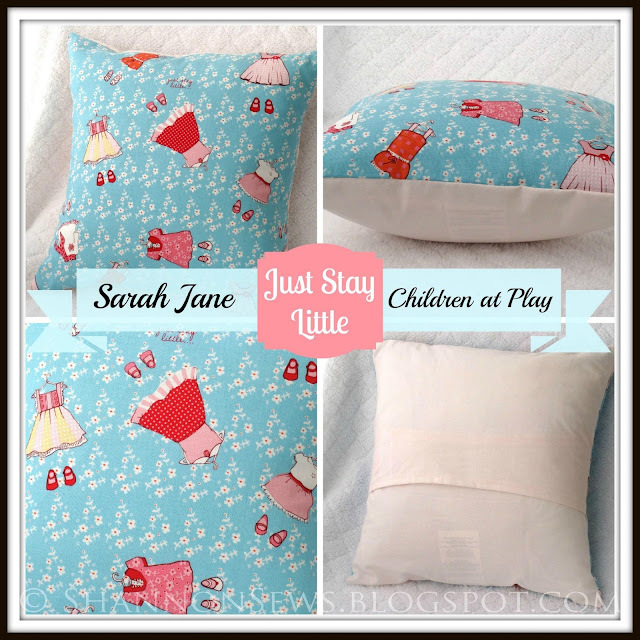 I bought one other really cute fabric from Sarah Jane's Children at Play collection and will share it when I've finished the last stitches. I told you you'd love Sarah Jane's Fabric. Anyone else crazy for owls? Until recently, they've been a little under-appreciated. But now? Owls are everywhere! 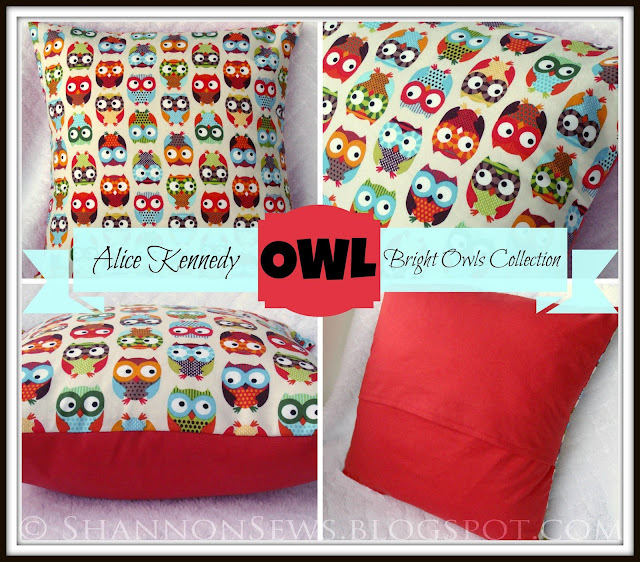 And I LOVE this colorfully bright owl fabric from Alice Kennedy. It's such a feel-good fabric. My mom instantly ordered a couple for herself! I don't blame her! I want them too! 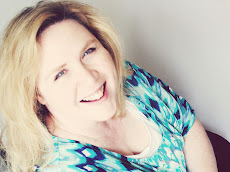 Thanks for indulging me and sharing in my excitement for my new products!